Jason Stitt practices in the firm's Commercial Finance & Reorganization Group concentrating in the areas of bankruptcy, reorganization and creditors’ rights. He counsels individuals and companies in matters related to federal bankruptcy cases, including plan confirmation, substantive consolidation, relief from stay, §363 sales and bid procedures, disallowance of claims, DIP financing, non-dischargeability of debts, and mass tort asbestos bankruptcies, and out-of-court debt restructuring and work-outs. Jason routinely advises clients regarding contractual rights in bankruptcy and liquidation matters and priority rights under the Uniform Commercial Code. 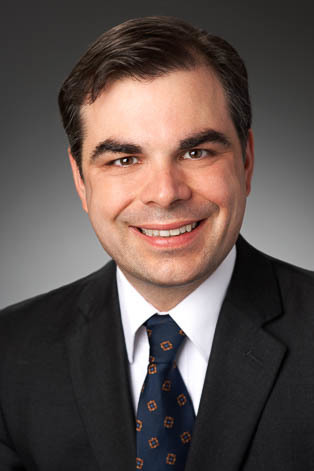 Jason has extensive experience defending bankruptcy preference and fraudulent conveyance actions. He has also represented defendants in officer and director liability cases and “Ponzi” scheme claims. Jason has appeared in bankruptcy courts across the country. Prior to joining KMK in 2004, Jason practiced with Sawyer & Glancy PLLC, a boutique commercial finance and bankruptcy firm in Lexington, KY.